Become a handwriting expert in 6 days! 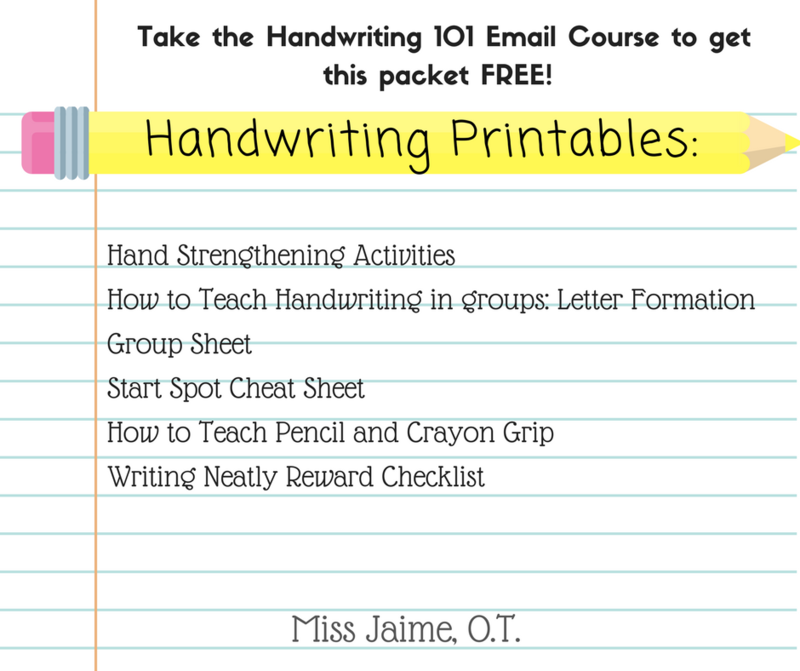 A crash course in all things handwriting! 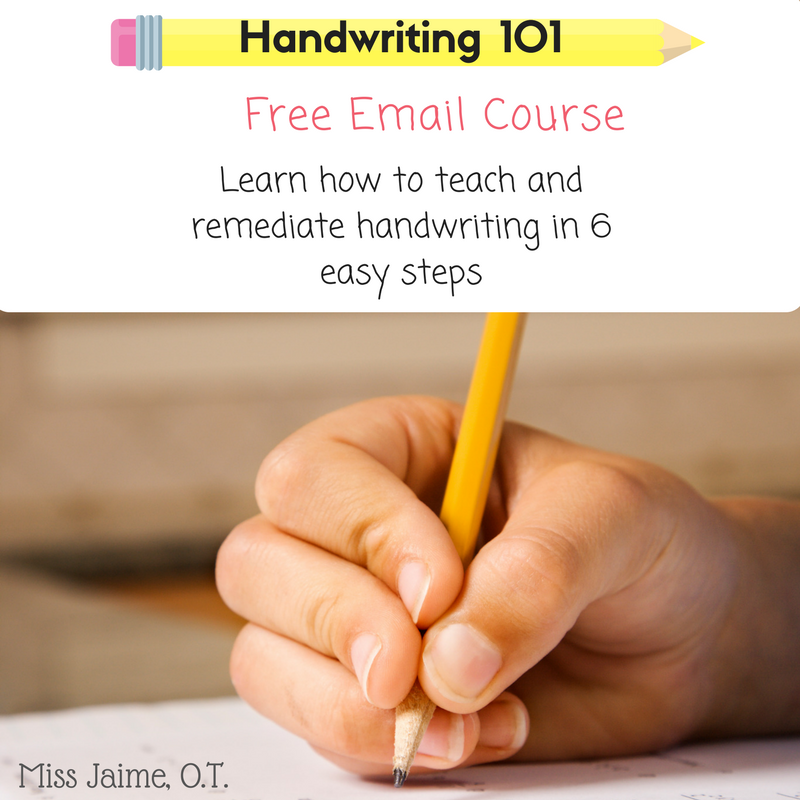 This free email course outlines the 6 components of handwriting, how to teach them, and how to correct the bad habits that children commonly adopt.